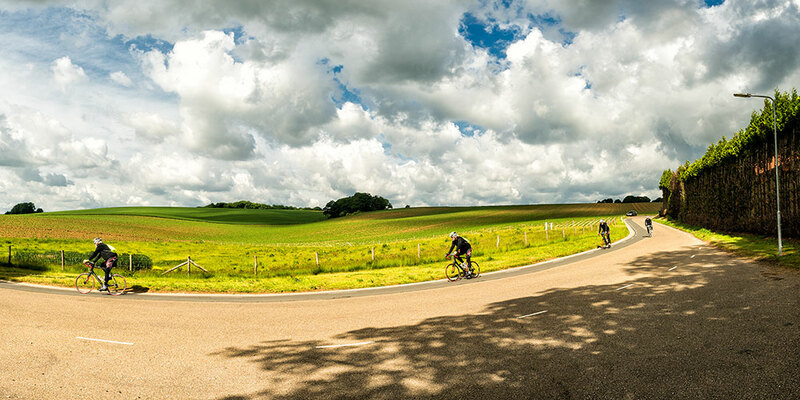 A series of images during the Limburgs Mooiste tour race (Limburg, The Netherlands) I shot for my client fietskledingvoordeel.nl to use for the website, banners and stuff. 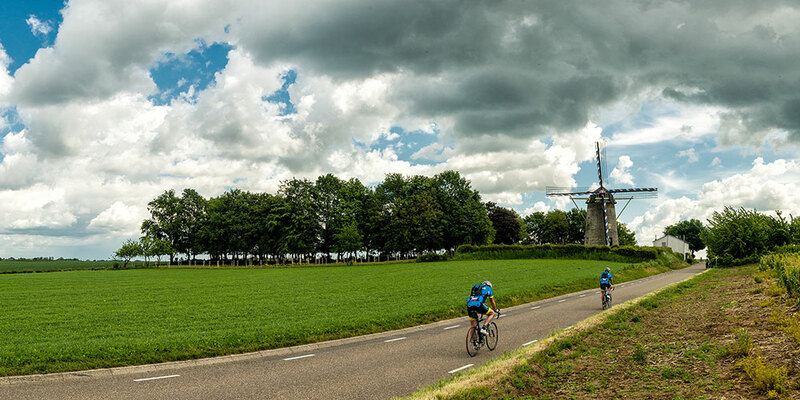 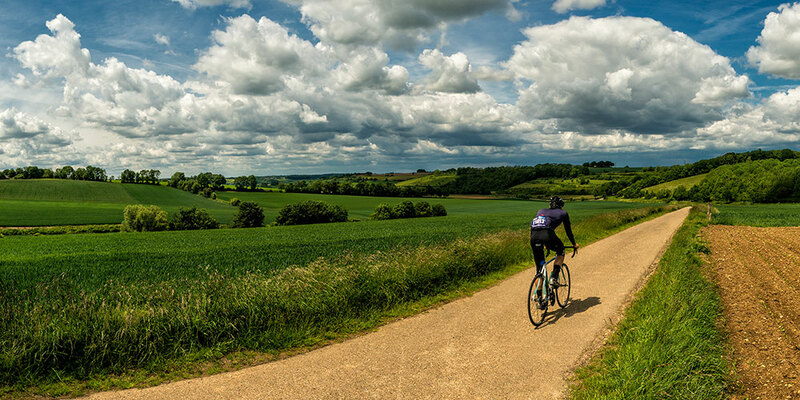 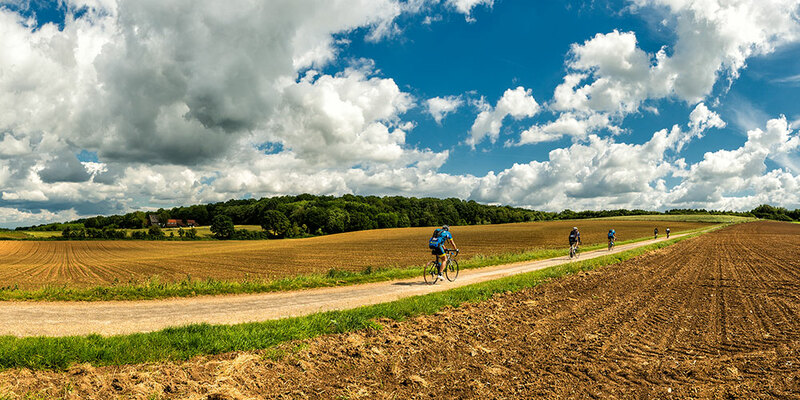 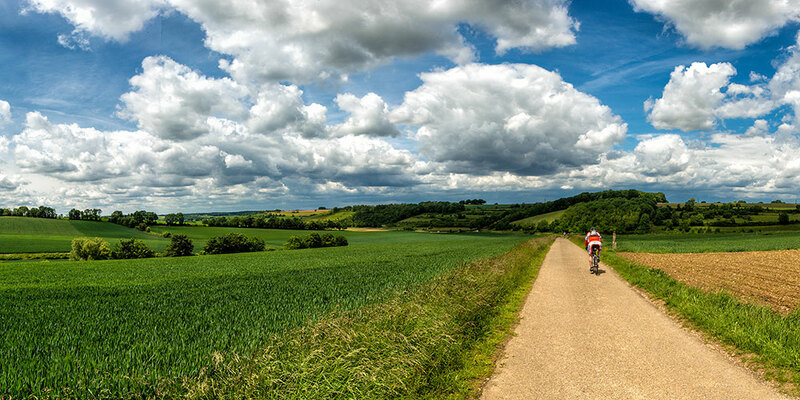 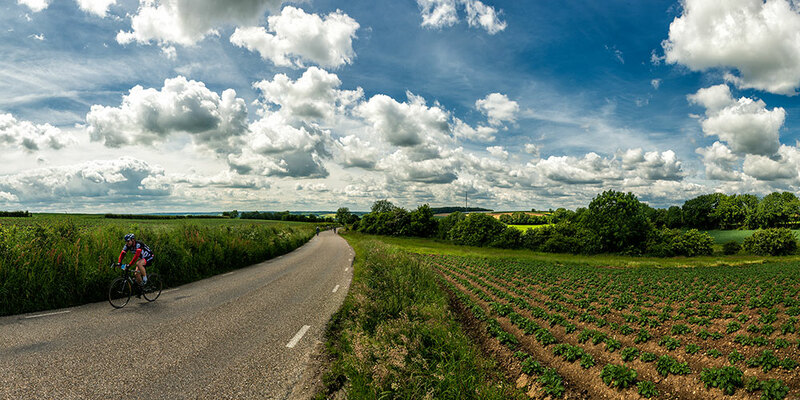 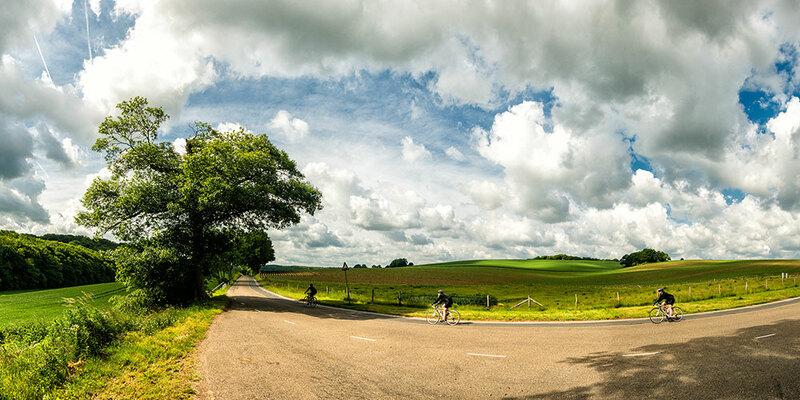 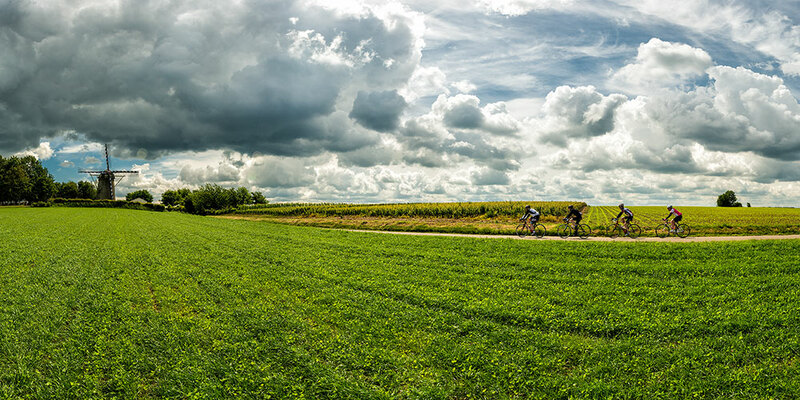 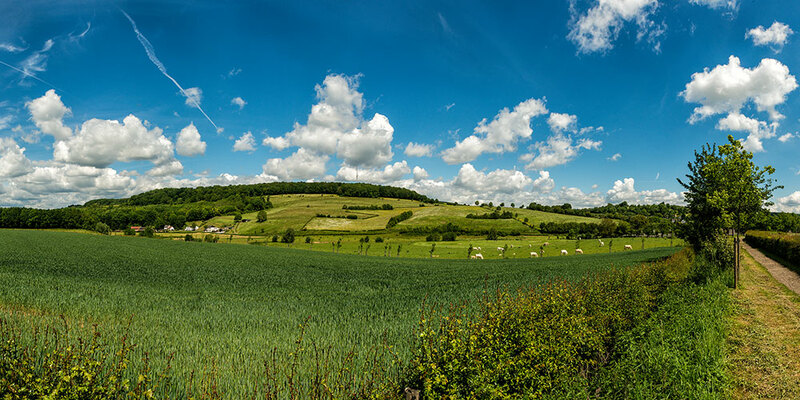 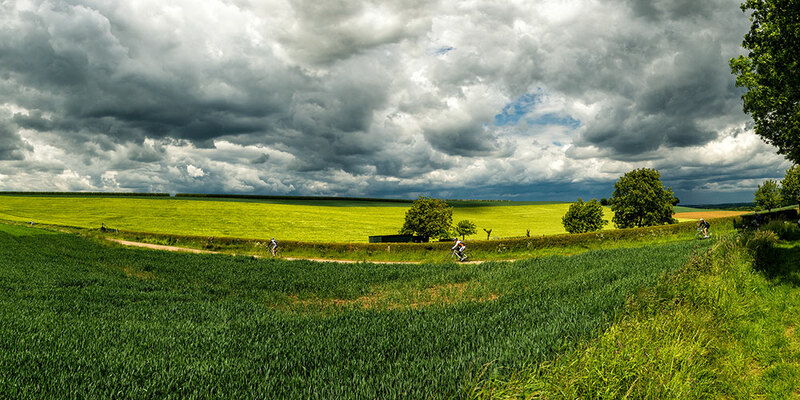 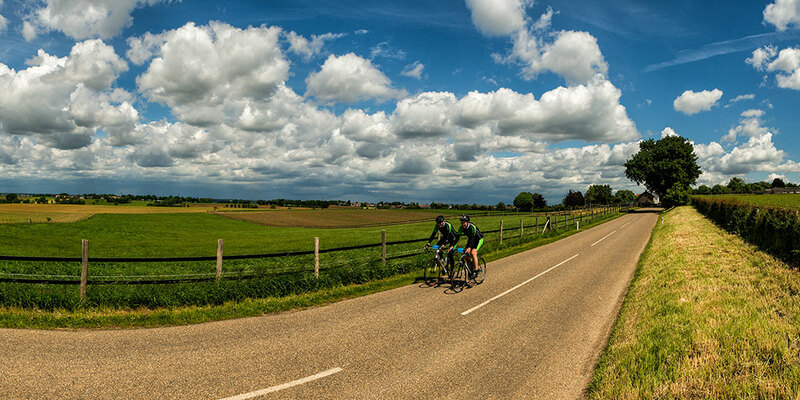 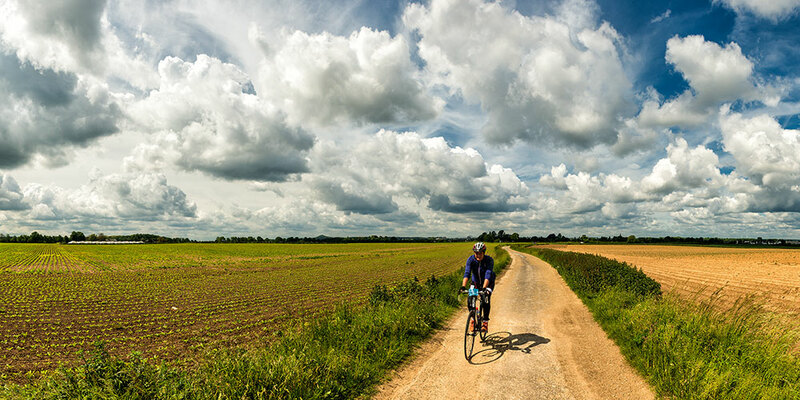 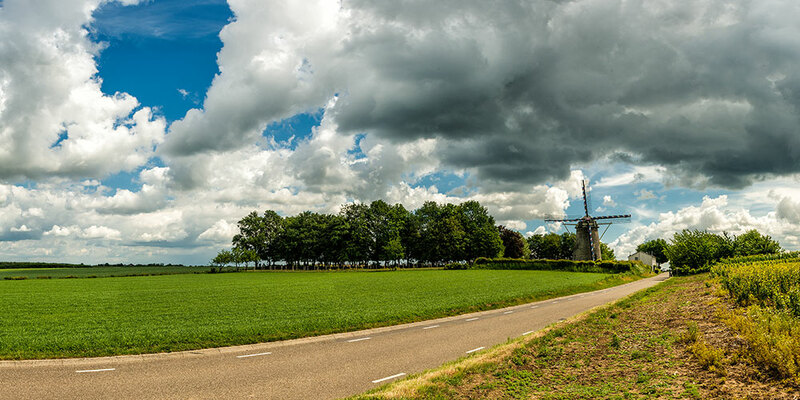 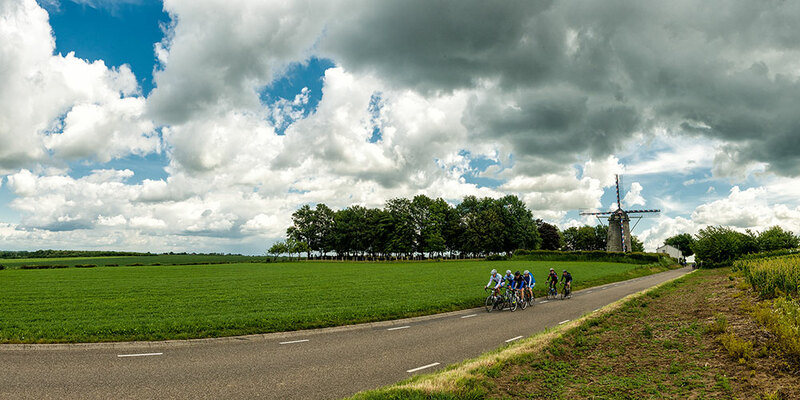 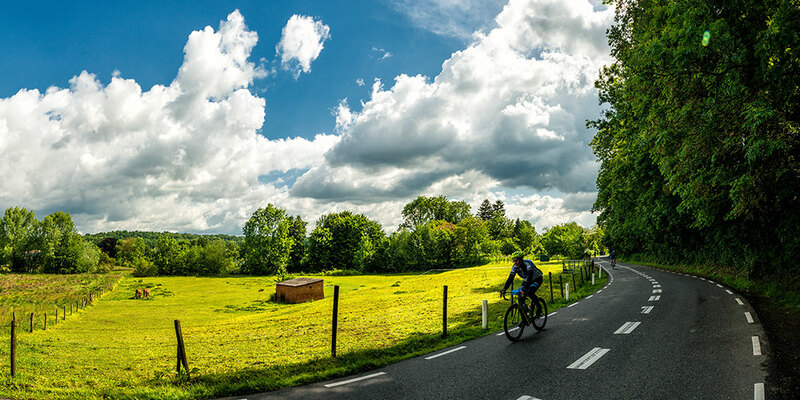 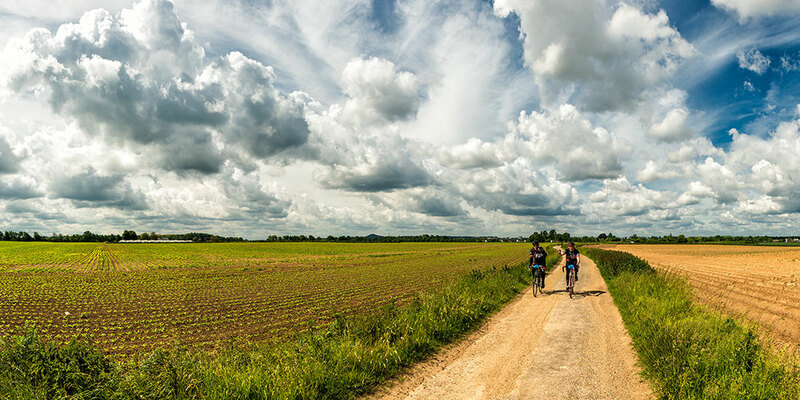 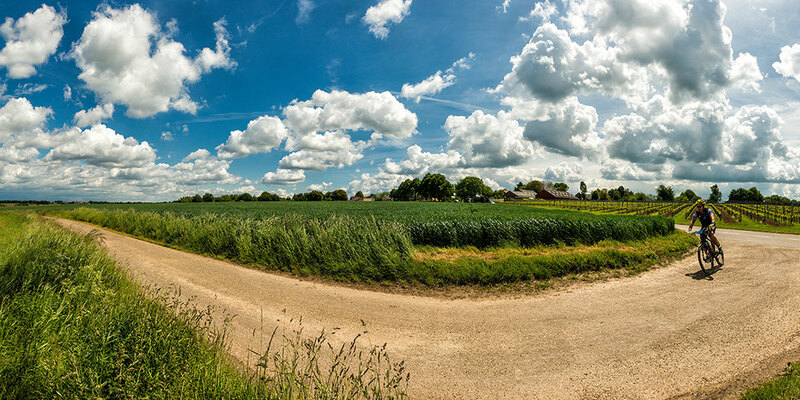 I liked the few panorama shots I took last time, so I tried that more now, timing the shots when a cyclist would be nice in the frame. 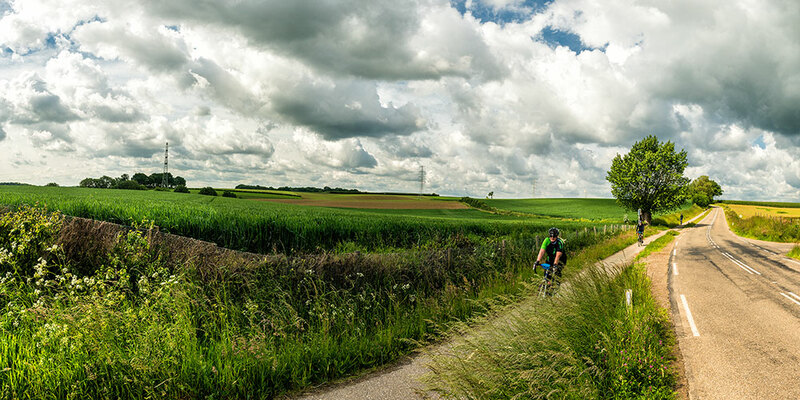 Bit of a challenge, but great fun, I was lucky to have excellent weather and nice clouds, and awesome scenery to work with.